The Kipor ID10 diesel digital generator is a powerful, portable, and quiet generator. 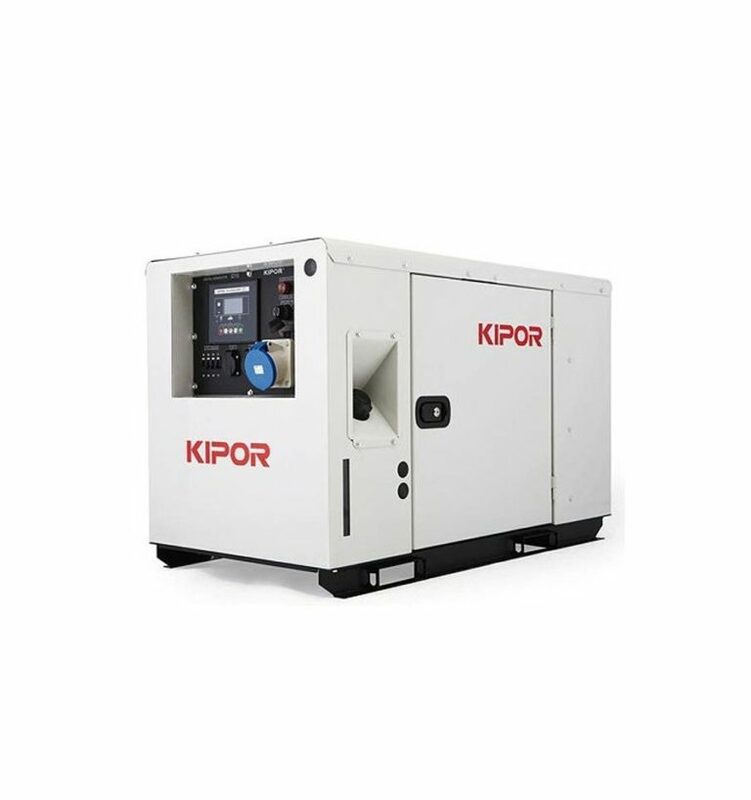 The advanced inverter technology ensures that the ID10 produces a stable source of energy with less than 1% variation in voltage and frequency output. 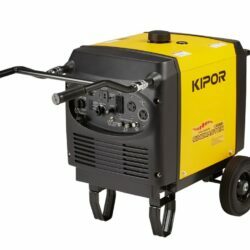 The sleek design makes the machine compact, lightweight, and highly efficient. 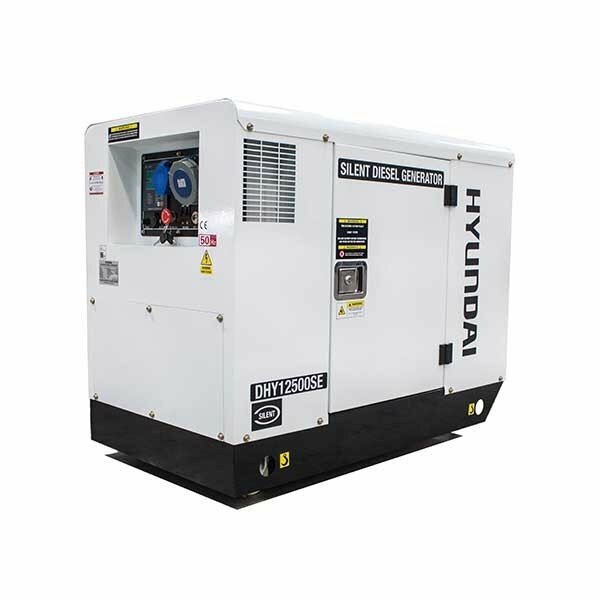 With a running noise of only 70dB(A) at seven meters, it’s easy to have this generator operating in the area without causing much ruckus. 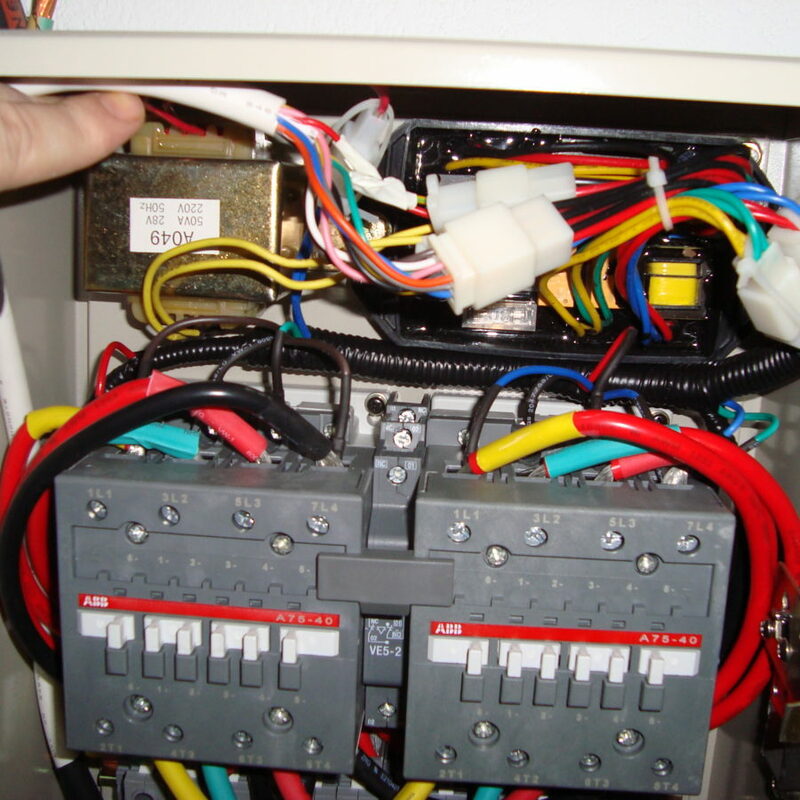 The ID10 also monitors a variety of critical operating vitals including low oil pressure, high water temperature, over voltage, low voltage, overload, short circuit, and battery connection. 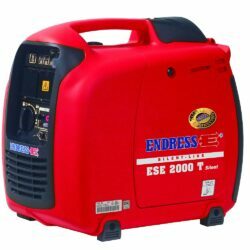 This ensures that the generator receives the appropriate maintenance and lasts a lifetime. 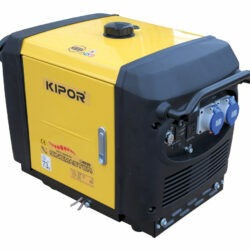 If you need a dependable generator to provide 11kVA of power, you can’t go wrong with the Kipor ID10.